I've been eating these low carb recipes for the last 2 weeks and am totally blown away by how tasty each one is. The fact that they're only 5 ingredients and a lot even have a side dish is mind blowing. I honestly feel like the Keto in Five series is the best investment I've made in my low carb diet (outside of my Costco membership of course). The best part is I've been steadily losing weight, about 7 pounds in 2 weeks. 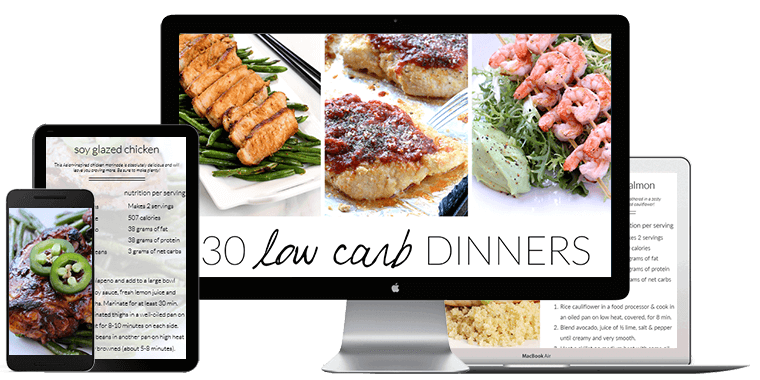 30 low carb dinner recipes all using just 5 ingredients and 5 net carbs or fewer! Dinner is the hardest to prepare and the meal most commonly eaten at home. 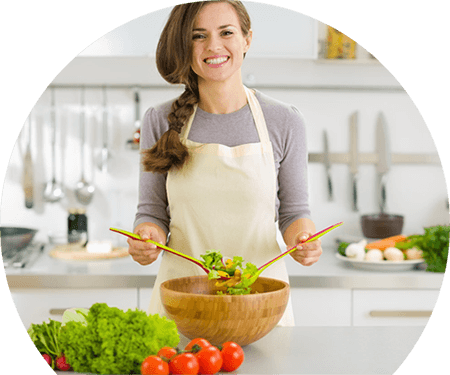 Most low carb dinner recipes will keep you in the kitchen not only preparing the meal but scrambling to find all the necessary ingredients too! 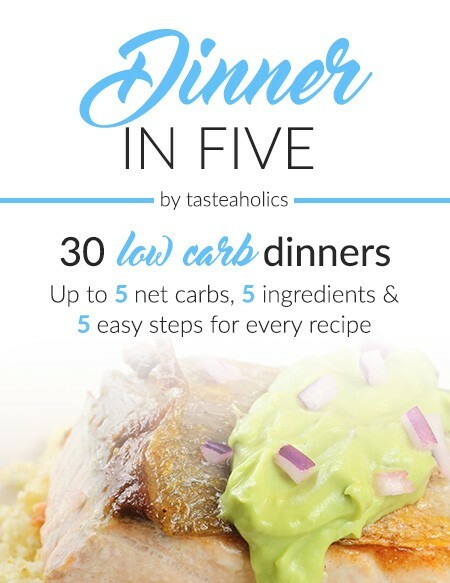 Dinner in Five is a month’s worth of simple, delicious, low carb and high fat (ketogenic) dinner recipes that are each made with just 5 common ingredients and are up to 5 grams of net carbs! There's simply nothing better than that. Enjoy unconventional burgers, heavenly steaks, gourmet-style seafood, mouthwatering sauces, sides and much more every day of the month. Living a low carb lifestyle has never been more enjoyable and sustainable! You can count the carbs in each dinner on one hand! Go ahead, have seconds, you'll still be within your daily carb limit. 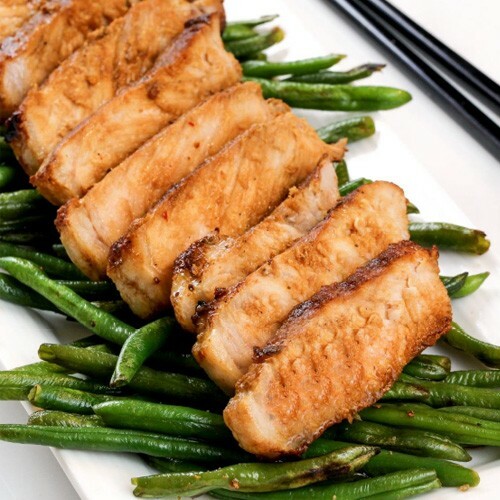 Have a question about the low carb diet or something specific about one of our keto dinners? Email us any time! We're here for you. 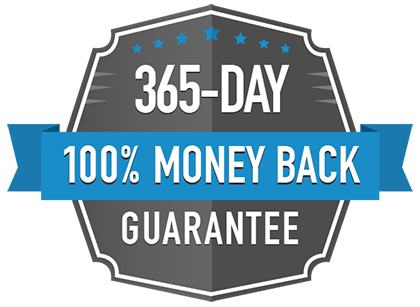 However, if for any reason in the next 365 days you decide Dinner in Five (or any of our other Keto in Five ebooks) isn’t for you, just email us and we’ll refund you 100% of your money, no questions asked. It's that simple. 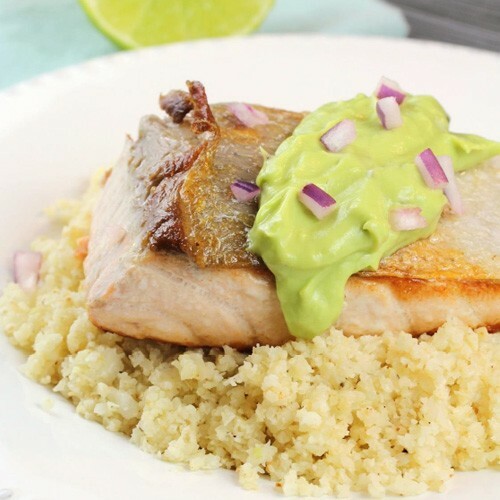 Get our Dinner in Five ecookbook and start your weight loss journey today! 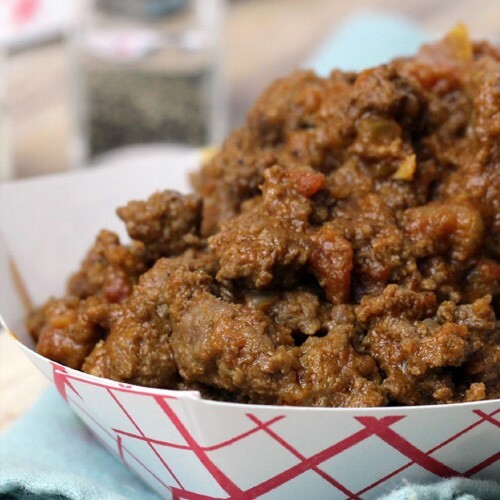 For a limited time, get Dinner in Five for 33% off! 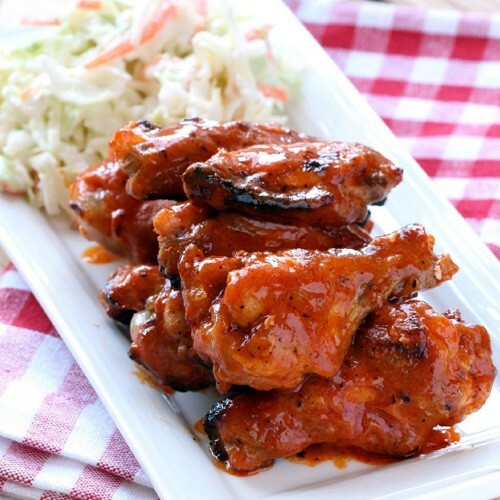 Click Here to Get Dinner in Five! I wish I had these easy low carb recipe collections back when I was just getting started on the keto diet. It was tough for me to find simple recipes to get through the day. Try Low Carb makes it easy. I highly recommend the Breakfast, Lunch and Dinner in Five eCookbooks. Access Dinner in Five from any device! What are you waiting for? 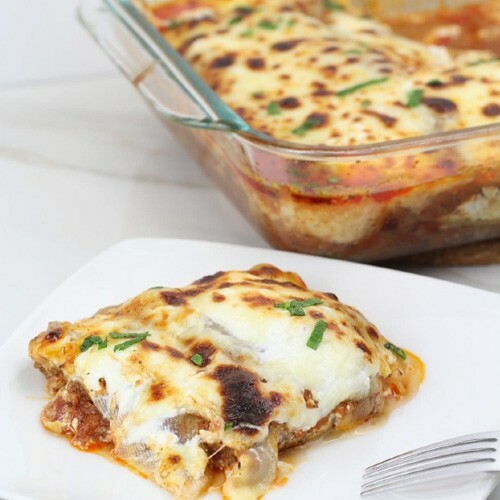 Make dinner the easiest part of your day! 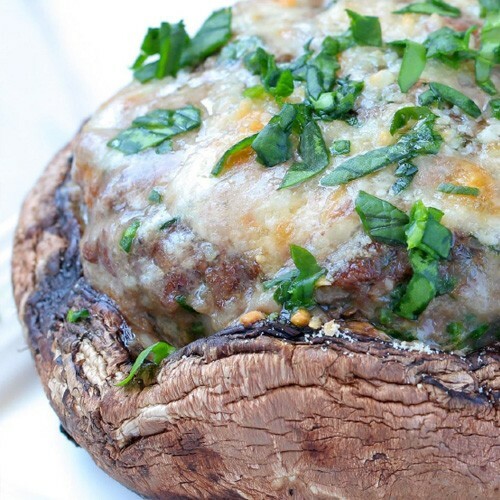 Get Dinner in Five instantly!